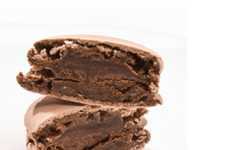 For those who are addicted to the sweetness of French macarons, this macaron coin purse isn't only shaped like a macaron, but it also smells just like the delicious pastry treat. 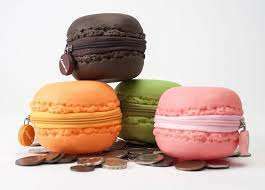 These adorable macaron-scented coin purses take macaron-inspired fashion to the next level. 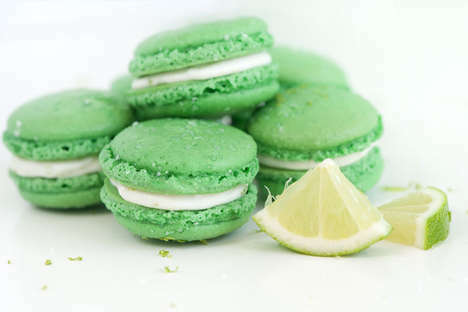 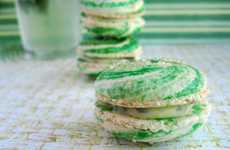 Available in an array of popular French macaron scents like chocolate, mint, strawberry and orange, fashionistas can carry their change around in one sweet-smelling accessory. 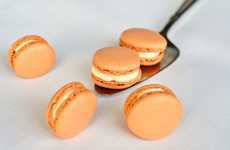 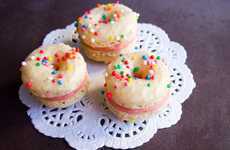 The coin purse is designed with a subtle leather-like fabric to look identical to a miniature, circular macaron cookie. 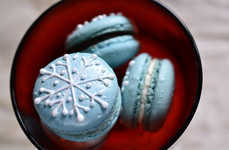 The fabric is then infused with a delicious macaron scent of your choice that is guaranteed to continue to smell delicious. 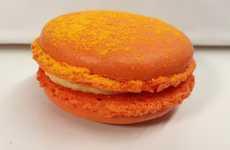 The typical French macaron filling is replaced with a stylish colored zipper to safely tuck away all your change.